The end is near, Avengers: Endgame that is. 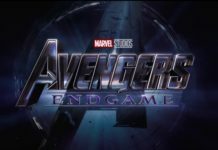 The highly anticipated film will mark the end of a narrative that the Marvel Cinematic Universe has been building towards for a long time. It will also be the end of Phase 3 for Marvel. One ending means an opportunity for new beginnings though. Marvel intends for phase 4 of the MCU to be five years of new and returning characters heading down an entirely different path. 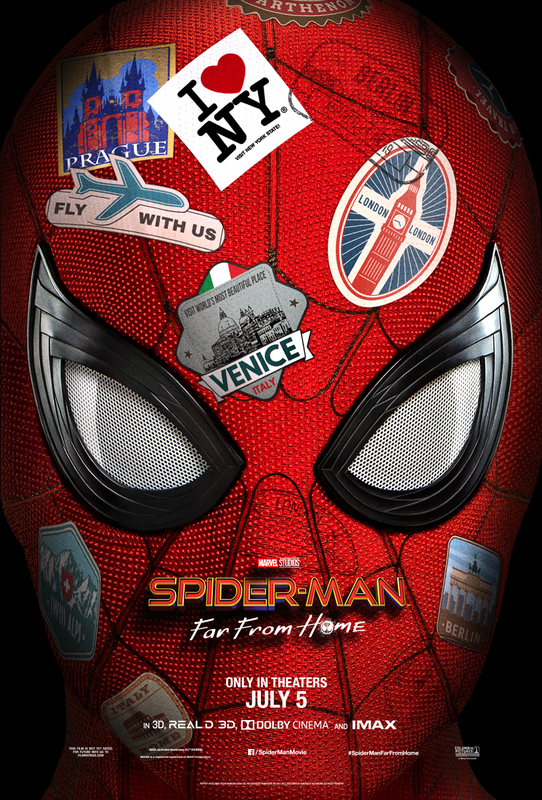 Phase 4 will begin this summer with Spider-Man: Far from Home. After that, much of the timeline of phase 4 remains a mystery. We do know the studio is working on a solo film for Black Widow. The Eternals and Shang-Chi are also in preparation for their cinematic debuts. Doctor Strange, Black Panther and Guardians of the Galaxy are all set to have sequels at some point within phase 4 as well. In fact, Guardians of the Galaxy Vol. 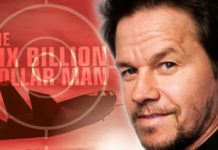 3 is expected to begin shooting in February 2021. 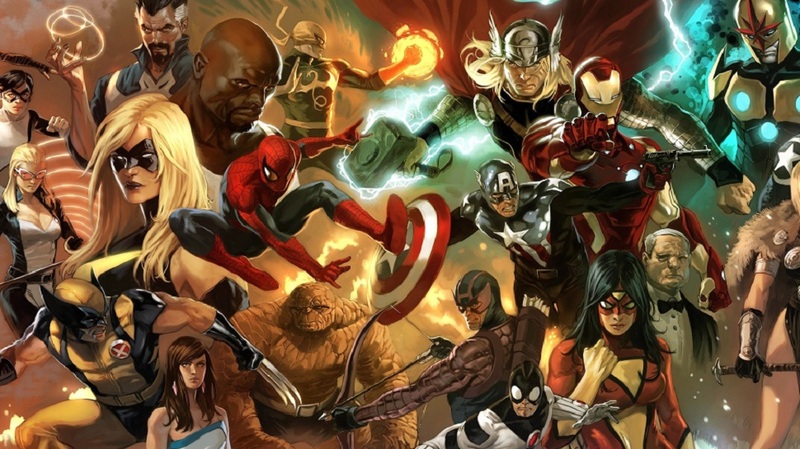 Feige’s statement shows many exciting new possibilities for the MCU. As new lesser known heroes blend with fan favorites, audiences are certainly going to experience new scenarios they never imagined. There is always the possibility that phase 4 could extend beyond five years as well. Especially since the opportunity to begin bringing the X-Men into the universe could be too hard for Marvel to wait on. 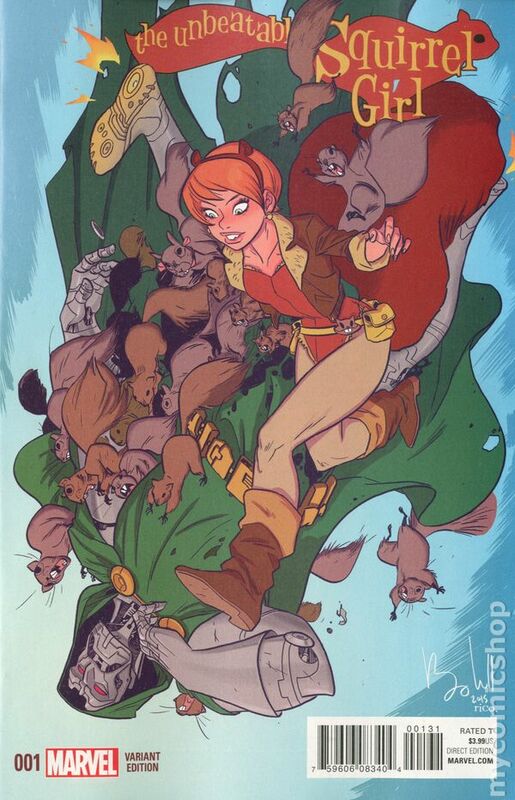 Who knows, perhaps we will even begin seeing Squirrel Girl in action. Next articleThe Twilight Zone: ‘Nightmare at 30,000 Feet’ Nerdbot Review!